Over the last 30 years Edublox has helped thousands of children to read, learn and achieve through home kits and learning clinics internationally. Edublox Online Tutor is bringing the vision to life of establishing the biggest online classroom in the world, and will allow children to get the benefits of our multi-sensory cognitive solutions in the comfort of their own home. Pre-order now at a large discount! The easy-to-use and entertaining interface has been developed by a leading children computer interface specialist, with user experience inputs from a team of children. 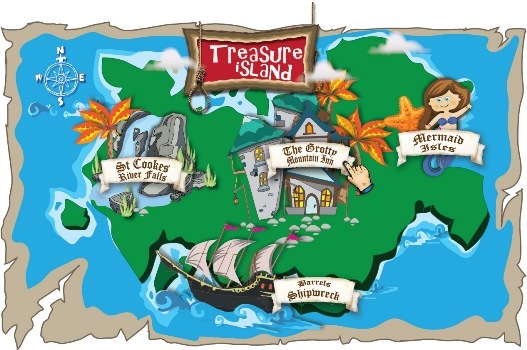 The entertaining interface has been developed by a leading children computer interface specialist, with user experience inputs from a team of children. Research has shown that cognitive skills are a determining factor of an individual’s learning ability, according to Oxfordlearning.com the skills that “separate the good learners from the so-so learners.” In essence, when cognitive skills are strong, learning is fast and easy. When cognitive skills are weak, learning becomes a challenge. The great news is that these weaknesses can be attacked head-on. Through dynamic training and practice, cognitive skills can be improved, strengthened, and enhanced. Designed to enhance overall cognitive development, Development Tutor is ideal to improve the concentration, processing speed, memory and reasoning ability of children who do not experience difficulties with reading, writing or mathematics. Development Tutor will thus help prevent learning difficulties, turn the typical learner into a learning star, and the star into a super star! 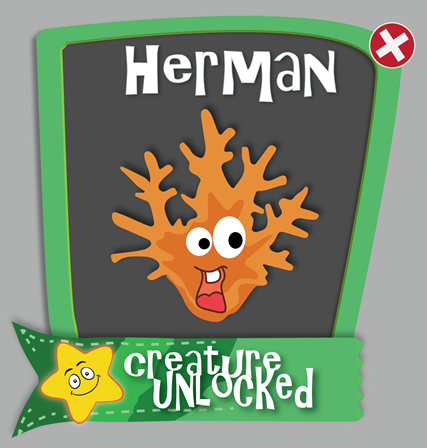 Collecting creatures and Educoins while exploring new worlds will keep your child motivated to always do his best. Before building a house, one needs to lay a foundation. Unless there is a strong and solid foundation, cracks will soon appear in the walls, and with no foundations, the walls will collapse. In the same way one needs to lay a proper foundation before it becomes possible for a child to benefit from a course in reading and spelling. Reading Tutor aims at improving the cognitive skills that are foundational to reading and spelling, including concentration, visual and auditory processing, memory and reasoning ability. The program also comprises an exercise aimed at teaching reading and spelling, and at expanding vocabulary. Level 1 of the reading exercise consists of 30 sets of 2- to 4-letter phonetic words from a – z, ending with the silent ‘e’ (tap versus tape, etc.). While Level 1 teaches phonemic awareness, Levels 2 and 3 also build a “visual dictionary”. Neuroscience has discovered that skilled readers can recognize words at lightning fast speed when they read because the word has been placed in a visual dictionary in the brain. Level 2 consists of 64 sets of 4- to 9-letter words, covering the different spelling of different phonemes, as well as initial and final consonant blends. Level 3 consists of 50 sets teaching advanced words, such as the silent p in words like pterosaur, receipt, psychology, psychiatry, pseudonym and pneumonia. If your aim is to improve your child’s reading and spelling ability, or to address difficulties in these areas, Reading Tutor is the answer for your child. Reverses letters like b and d, or p and q, or reads words like no for on, rat for tar, won for now, saw for was. Puts letters in the wrong order, reading felt as left, act as cat, reserve as reverse, expect as except. Remembers little of what was read. Cannot match the appropriate letter when given the sound. Often ignores punctuation, omitting full stops or commas. Send an email to [email protected] and request an order form, or phone phone +971 4 434 2772 for more information. You can also order on a crowdfunding site, and even sponsor a disadvantaged learner through the non-profit organisation, Help2Read. Below are examples of what you will save if you order before 30 September 2016. Pre-order a Development Tutor 6-month license at a 40% discount per single user. DISCOUNTED PRICE: US$165.00. This includes 180 sessions from February 2017. Pre-order a Development Tutor 12-month license at a 40% discount per single user. DISCOUNTED PRICE: US$310.00. This includes 360 sessions from February 2017. Pre-order a Reading Tutor 3-month license at a 40% discount per single user. DISCOUNTED PRICE: US$145.00. This includes 90 sessions from February 2017. Pre-order a Reading Tutor 6-month license at a 40% discount per single user. DISCOUNTED PRICE: US$275.00. This includes 180 sessions from February 2017.